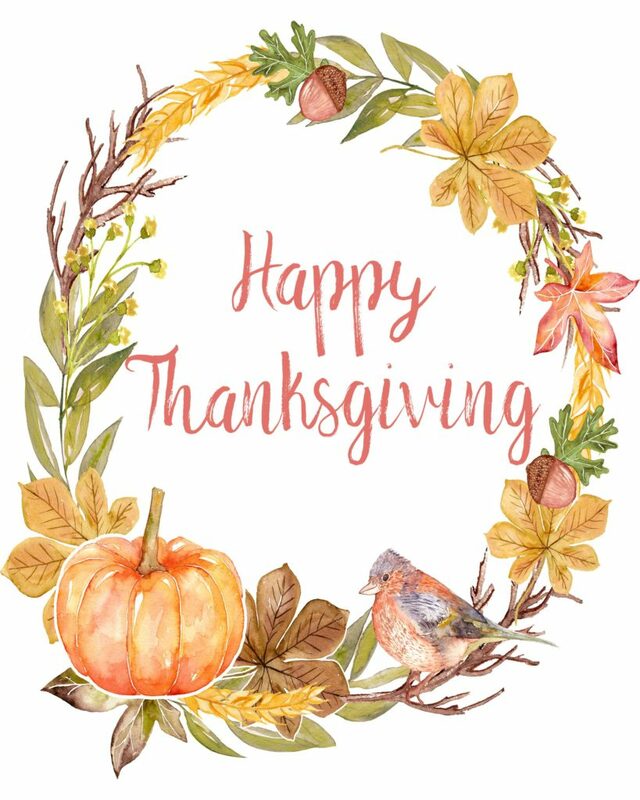 An entire holiday dedicated to being thankful. Excellent idea. 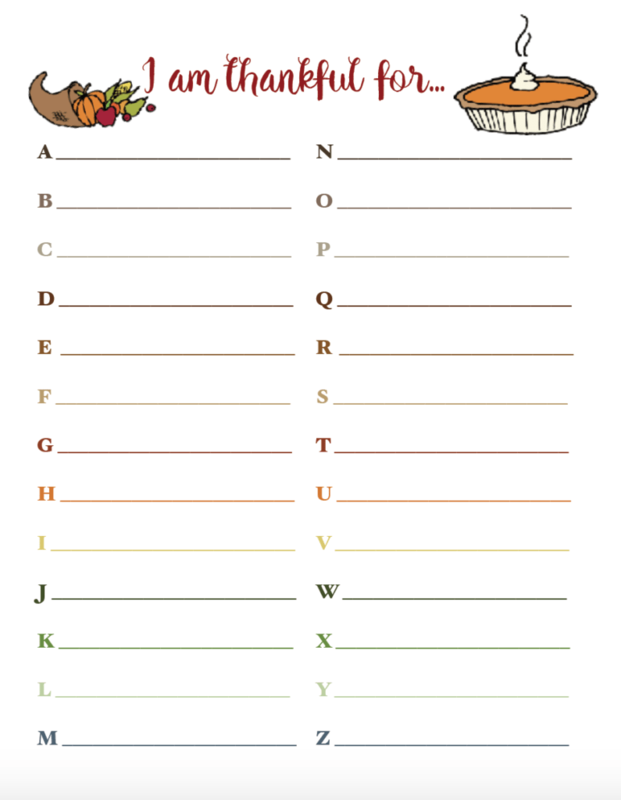 The following printables are all dedicated to Thanksgiving. • Print options: regular paper, card stock or glossy photo paper, depending upon what you’re printing. • The default size of these is full-page. However, if you want smaller, simply reduce the print size! 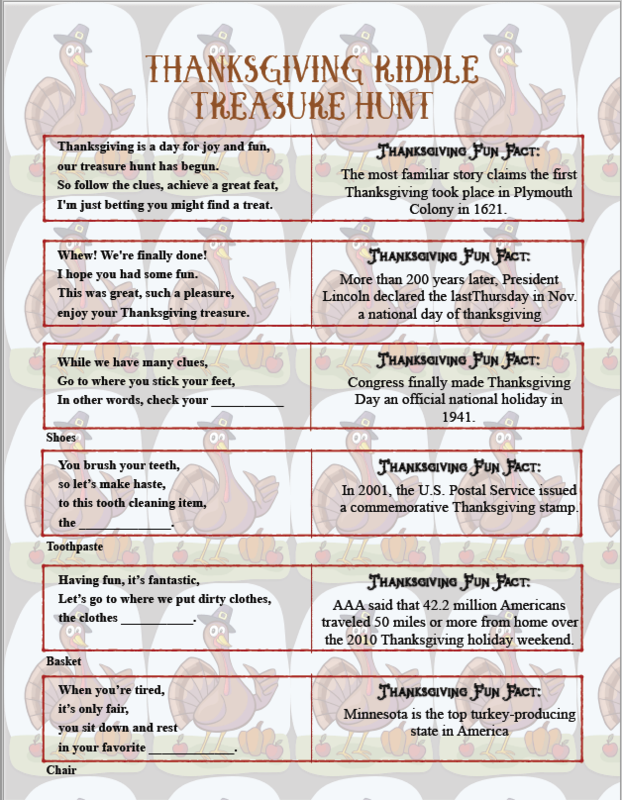 While I have plenty of fabulous Thanksgiving printables below, I don’t have quite as many as the round-up post it did. 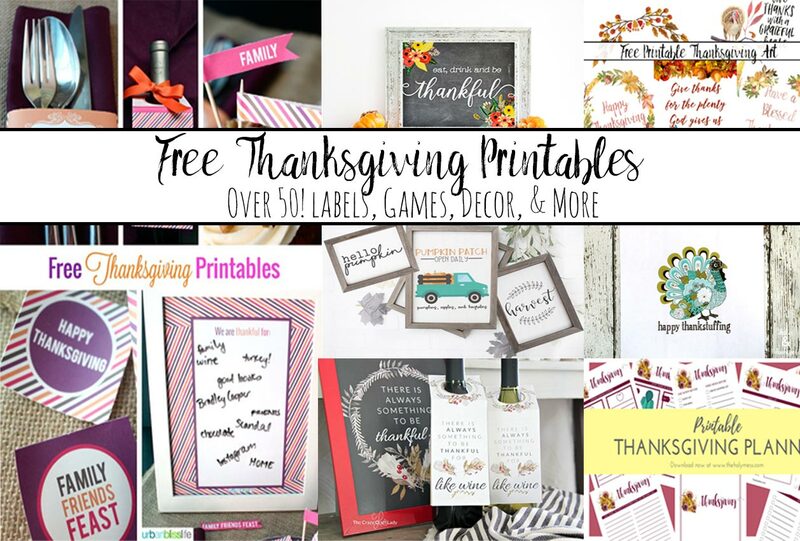 Enjoy this post: Free Thanksgiving Printables Round-Up: Over 50 Free Printables for Thanksgiving. 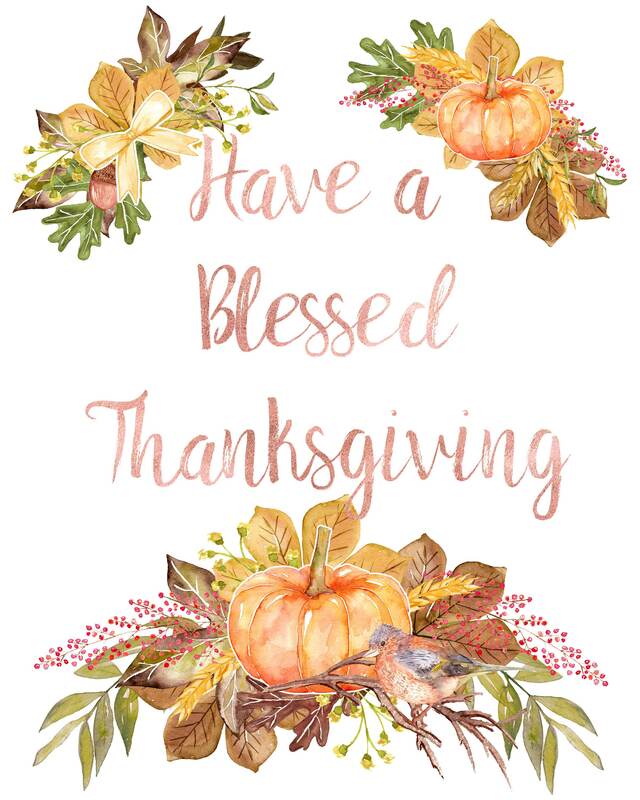 Have a blessed thanksgiving decorated with bouquets on top and bottom. 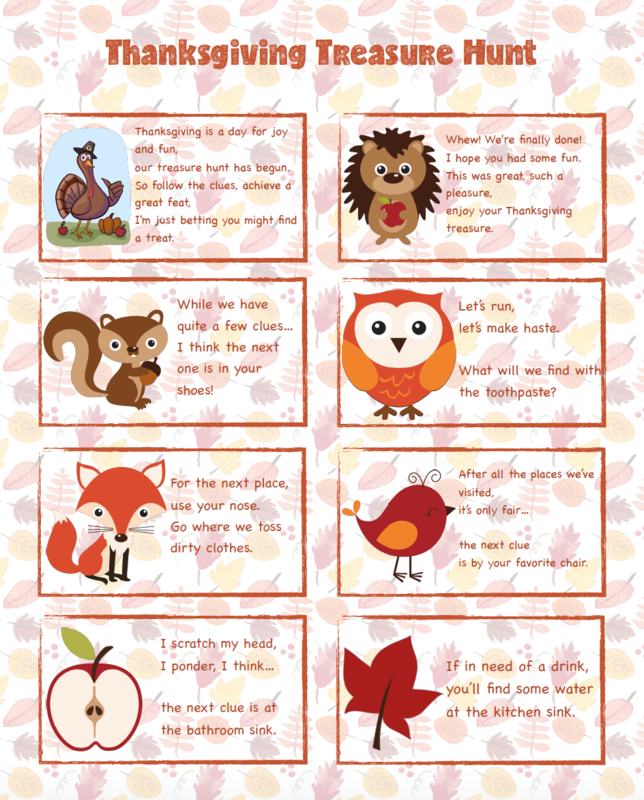 Thanksgiving WallArt1 <<<<Click there to download. 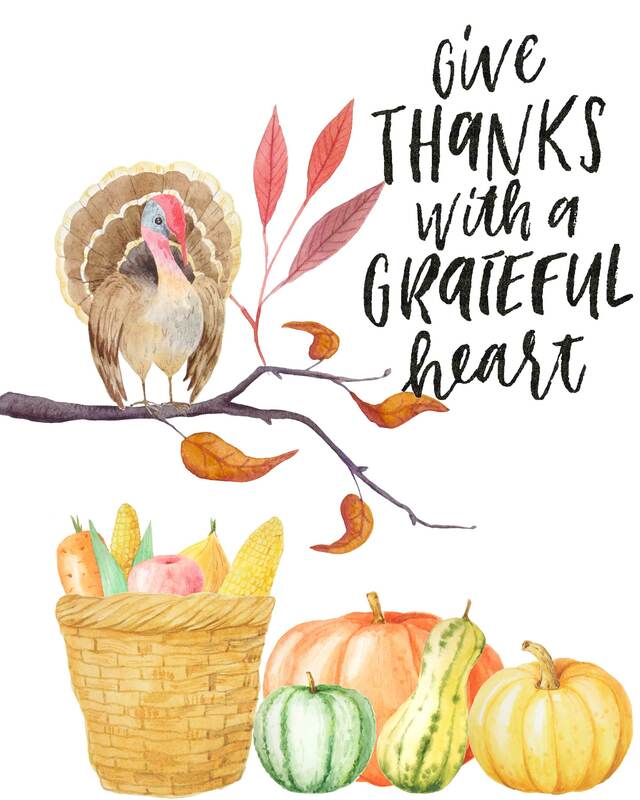 Give thanks with a grateful heart surrounded by fall plenty. 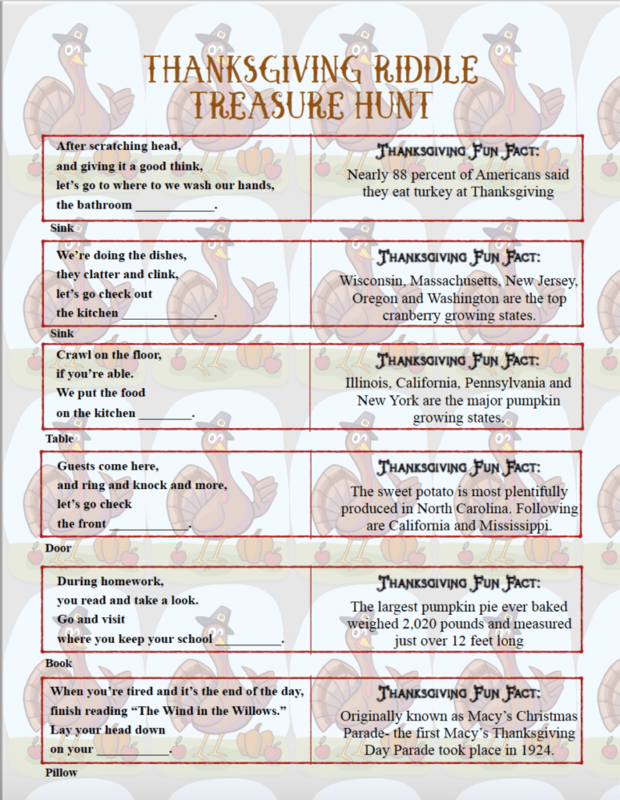 Thanksgiving WallArt3 <<<<Click there to download. 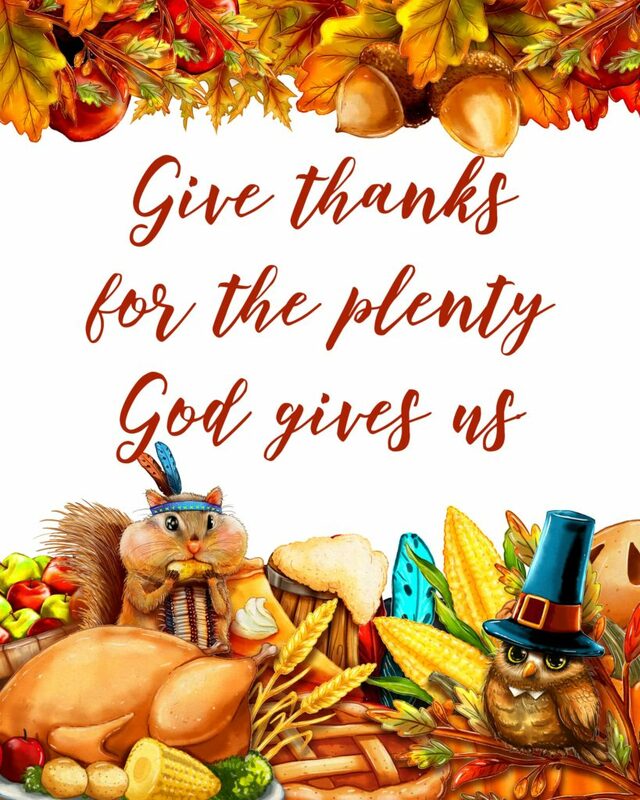 Give thanks for the plenty God gives us with Thanksgiving header and footer. 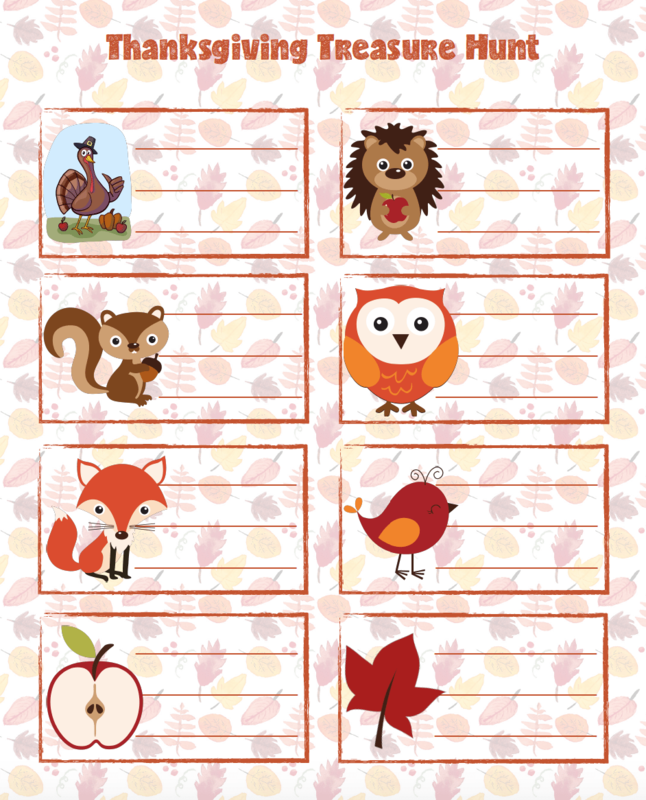 Thanksgiving WallArt4 <<<<Click there to download. Happy Thanksgiving inside of a fall wreath. 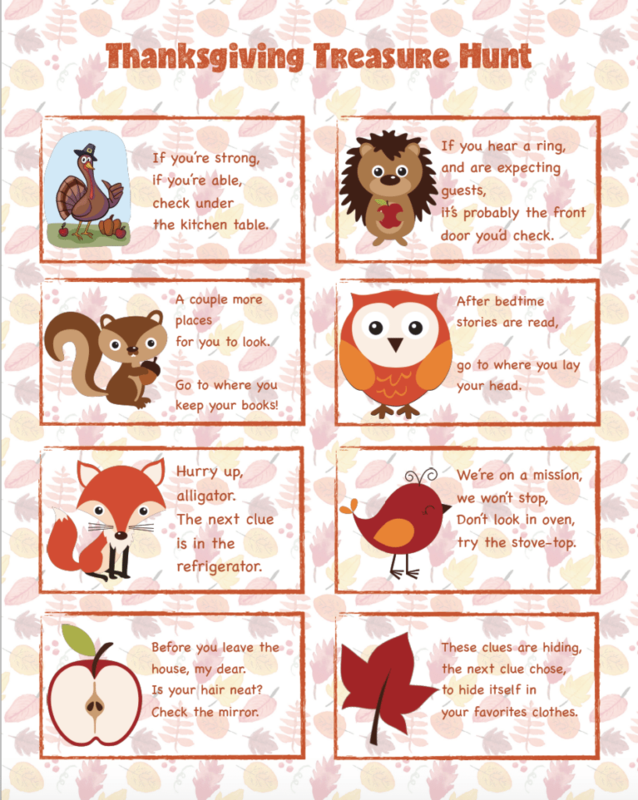 Thanksgiving WallArt2 <<<<Click there to download. 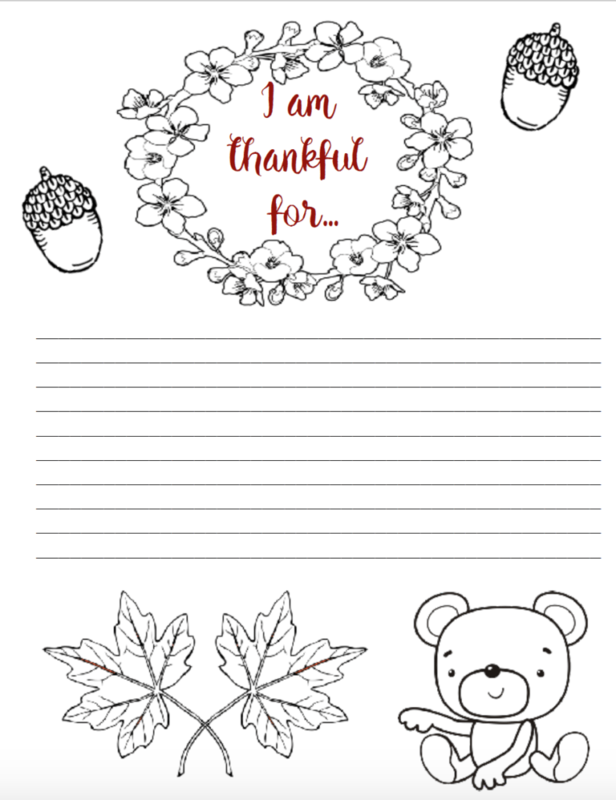 This A-Z “thankful for” worksheet is wonderful. It’s not just listing what you’re thankful for…it makes you think a little bit to find all sorts of new things you might not have immediately thought of. It also works great for a group of people…just go in a circle! Get to know each other and have fun at some of the funny ideas people come up with (especially trying to answer “x” or “z”). haha. This worksheet is designed for kids. It’s for coloring along with filling out a little bit that they are grateful for. This is for slightly older kids as there are riddles to solve. All of the pages are below. If you want ideas for a treat to leave at the end, please see the original blog post “Thanksgiving Riddle Treasure Hunt” for ideas! The files are below in pdf. 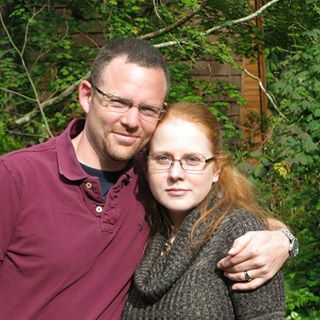 Or click on the image- it will open in a new window as a larger image. You can either print direct or save the image to your computer. Page 1 has the first and last clues! So this page is a “must print” unless you are writing your own clues. Page 2. As with all the clues, the answers are typed underneath the clue. (Just in case one my riddles isn’t clear)! Blanks. These are ones where you can write your own clues or riddles. The rest are fairly generic- aka, items you could find in most households. The blanks are for personal touches- a favorite book that you know the title to, a favorite shirt, etc. 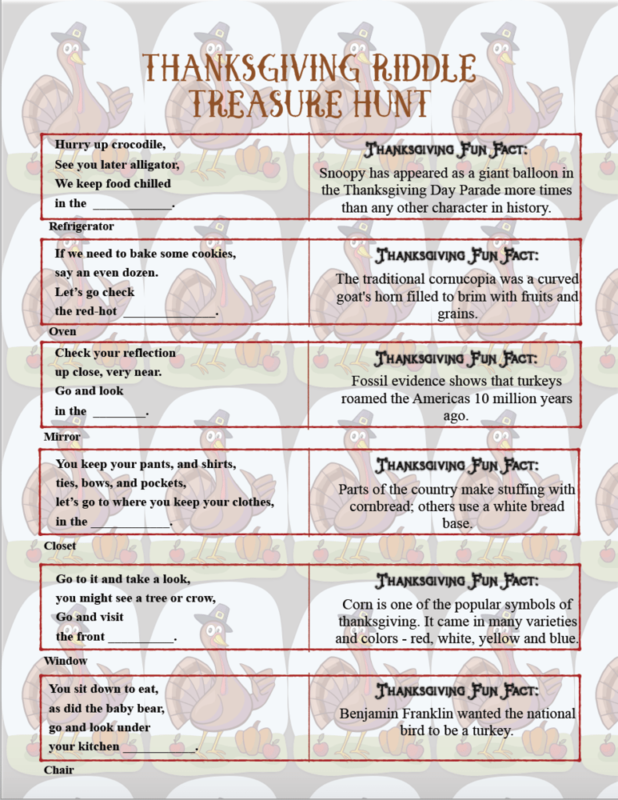 This treasure hunt is for younger kids- there are no riddles to solve. Just cute poems that send them directly to the next clue. 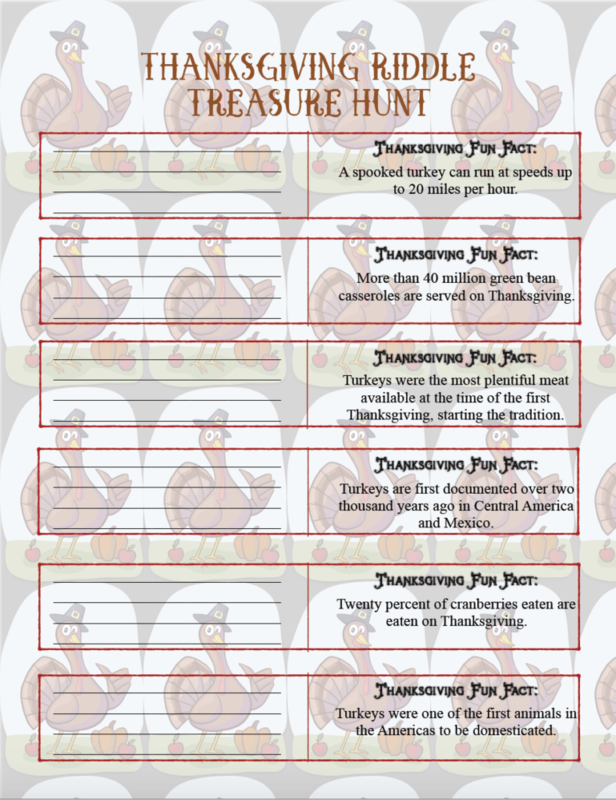 If you want ideas for a treat to leave at the end, please see the original blog post “Free Printable Thanksgiving Treasure Hunt” for ideas! These Thanksgiving Invitations are available as both pdf (you can write your details on them) or as Photoshop files (that you can edit and then print). 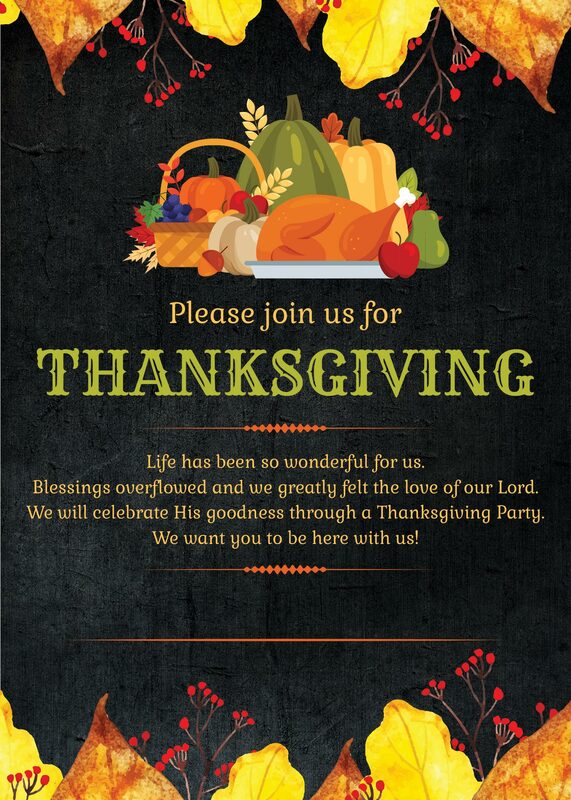 Thanksgiving Invitation23 <<<Click there for blank pdf file that you can write your personal details on. Photoshop file via https://drive.google.com/open?id=1w5BBshJw7oCJj8VE-Wmq1hbscdSUtZhe <<<Click there (or copy and paste url) for Photoshop file that you can edit! 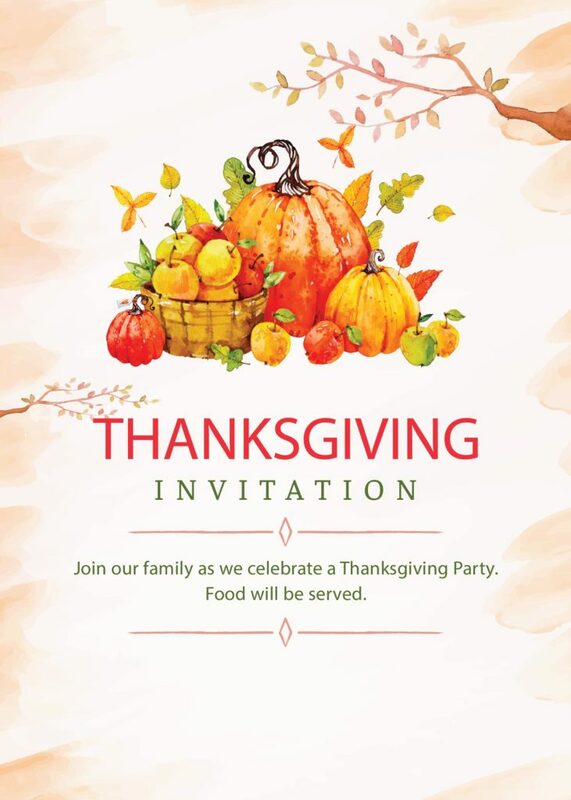 Thanksgiving Invitation24 <<<Click there for blank pdf file that you can write your personal details on. Photoshop file via https://drive.google.com/open?id=1Go4eQQNyEZaMprSGUoCnyqtMZVBmlf3a <<<Click there (or copy and paste url) for Photoshop file that you can edit!